808 trap beats is quite attractive to music fans, especially for the young. The passion of this kind of music is rich, which can make you feel your heartbeats when you listen to it. Have you ever thought to find some ways to get 808 trap beats free download? If so, you are just in the right article. This guidance will recommend you several methods to deal with this issue. As for what is 808 trap beats, not everyone knows its meaning clearly. Here I would like to explain it to you. 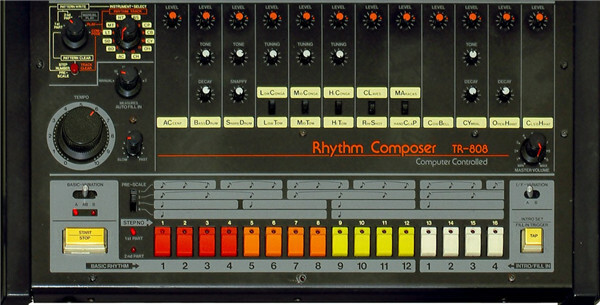 The 808 is actually one drum machine that is produced by the Roland Corporation, which enables users to program rhythms and produces sounds via analog synthesis. Later, it became one cornerstone of the emerging electronic, dance, and hip hop genres. The 808 now is popularly employed on more hit records, especially the hip pop. Trap is one kind of hip hop music. The trap music has ominous, bleak and gritty lyrical content, which is quite different from one artist to another. The 808 trap beats is just the trap music that uses 808 drum machine to generate sound, which makes the beats more passionate. There are many great pieces of 808 trap beats videos in YouTube, which are very excellent and attractive. If you desire to obtain 808 beats free download from YouTube or other websites, you can refer to the 3 solutions in the following contents to help you. As regards 808 trap beats MP3 download, you can find one excellent third-party program to help you. 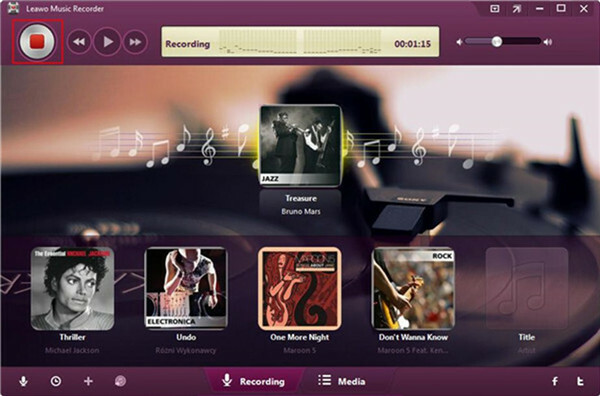 Among all the music downloading tools, Leawo Music Recorder ranks high for its good reputation and powerful features. 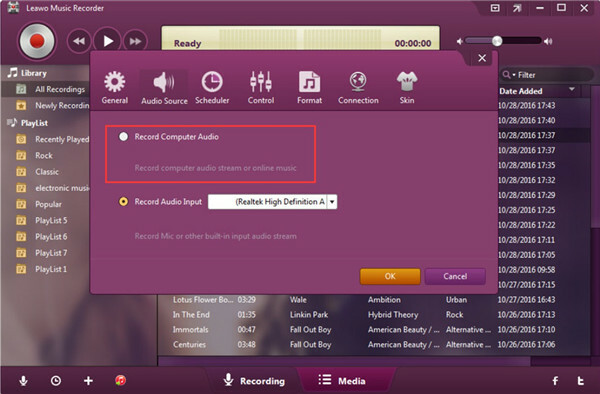 It can assist users to obtain any kind of audio on your computer with customized settings to the format of MP3 or WAV. It will download music tags automatically as well as allows you to edit the tags manually. If you desire to know how to handle this issue with this tool in detail, you can continue to refer to the steps shown below. Run the software on computer and then you will see the main window of this music downloading tool. There are two essential menus on the main screen: Recording and Media. Click on the “Recording” menu to call out the settings panel. Thus, you can hit on the “Audio Source” tab to set the audio source before recording the song. Since you would like to record the 808 trap beats from online source, you need to select the option of “Record Computer Audio”. Hit on the “Format” menu and then select the option of “Output Format: mp3 Audio (*.mp3)”. You can also adjust the detailed parameters for the recorded 808 trap beats, like the audio codec, bit rate and sample rate. Click on the menu of “General” and then make use of the folder icon to choose one proper location to save the recorded 808 trap beats. As for the UI language, you can choose “English” or other options in this panel as well. Hit “OK” button after you set well. Hit on the red recording button to enable Leawo Music Recorder to start working. Then you need to play the 808 trap beats music that you desire to record. You should know that the software must start recording the music prior to playing the 808 trap beats music source. If you would like to make your recording task more excellent, you can hit on the clock icon at the bottom of the interface to call out the “Task Scheduler” function panel to allow you to set the start time and the duration time for recording. After the recording process comes to an end, you can click on the file name to bring out the panel of “Music Tags Edit” to edit the music info as you like, including the title, artist, album, year, and genre. You can also modify the artwork cover to the recorded 808 trap beats music in this pane. 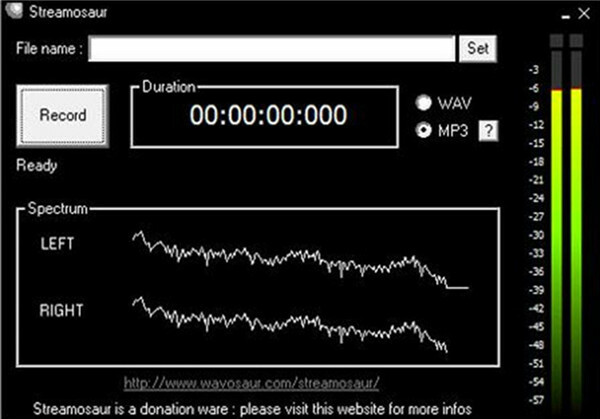 As for 808 trap beats download, you can also resort to a free tool named “Streammosaur”. 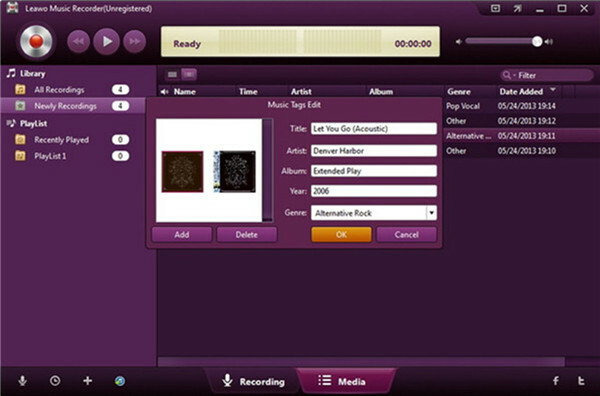 This software can be applied to record audio into the format of MP3 and WAV. It can not only record the online streaming audios but also audios coming from the sound card, the microphone and the input lines from various sources. The following instructions will direct you to record the 808 trap beats music via Streamosaur. 1. 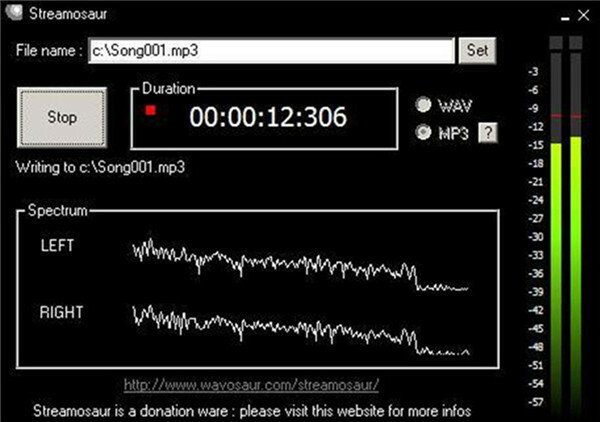 Launch Streamosaur on your computer and then you can set the recorded format as WAV or MP3. The default output format is WAV. If you want to use MP3 as the output format, you need to download one MP3 encoder to make it. 2. Hit on “Set” button in the interface to choose one folder to save the recorded files. 3. Afterwards, you need to hit on the “Record” button and play the 808 trap beats music at the same time. 4. When the music is over, you need to tap on the “Stop” button to terminate the recording procedure. Thus, you will be able to find your recorded 808 trap beats music right one the target folder you have just set. It is also a great solution to capture the 808 trap beats music via online music downloader. 1. Open one web browser and then navigate to the website of freemp3downloads. 2. Paste the YouTube 808 trap beats music link or enter the name of the 808 trap beats in the search bar. After that, you need to tap on the “Go” button to find the music you desire to download. The song will be listed under the search bar. 3. In the end, you can choose the music source that you desire to download and hit on the download button. Thus, the 808 trap beats music will be downloaded to the default folder for you to enjoy offline. You can also download music video via this website in case you need. The 808 trap beats download is not hard to deal with at all. However, when the file you download is not in the format of MP3, you may have the demand to convert it to MP3 for playing with more music players freely. If this is what you need, you can use Leawo Video Converter to help you to make it. 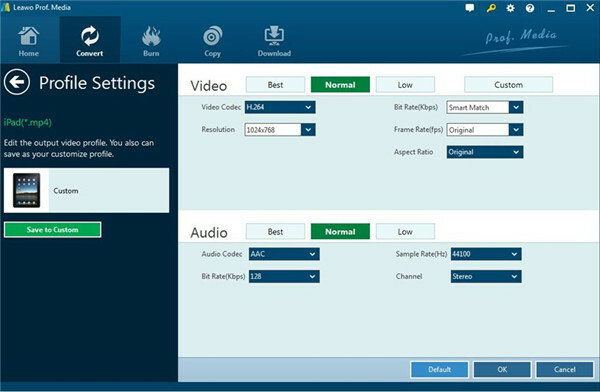 Leawo Video Converter is a professional converter for both videos and audios. It can convert files in 6X fast speed and with 100% quality reserved. It is quite easy for you to handle. Now let’s begin to have a look at the guidance to convert downloaded music to MP3. Run the software and then hit on the button of “Add Video” that is circled in the image shown below. Choose the music that you desire to convert to MP3 and import it to the software. You can also use the drag & drop method to add the music to the program directly. Navigate to the drop-down box beside the green “Convert” button to open it and hit on the “Change” menu to bring out the “Profile” panel. 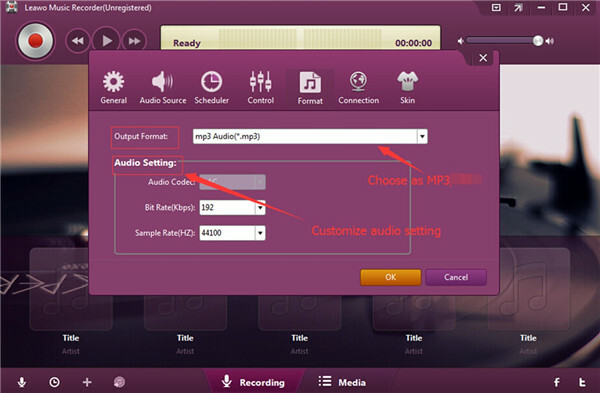 Thus, you can select MP3 as the output format under the option of “Format”. Go back to the main interface of the converter and then call out the drop-down box again to click on “Edit” button to enter the panel for modifying the output audio parameters. Hit on the green “Convert” button to invoke a sidebar to allow you to choose one suitable directory to save the converted MP3 file via the “Save to” box. Tap on the “Convert” icon at the bottom of the sidebar, and the converter will begin to convert the music to MP3 immediately. With the three methods shown in the second part of this tutorial, you can download 808 trap beats music free of charge effortlessly. 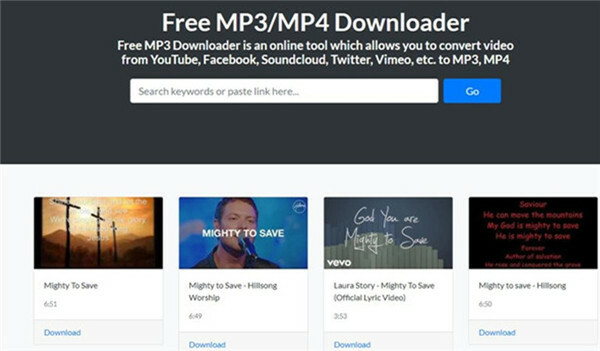 You can also learn the solution to convert the downloaded music to MP3 at the same time via this guidance. 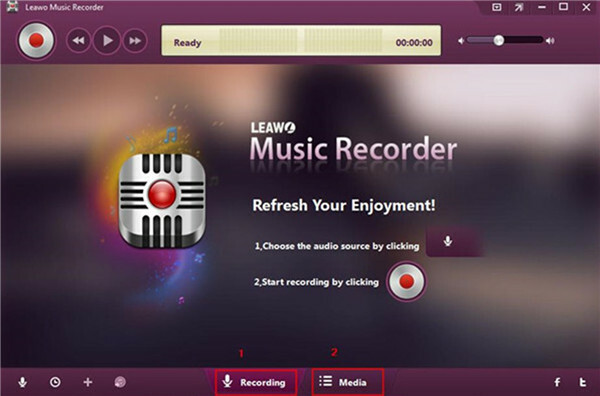 Leawo Music Recorder and Leawo Video Converter are really good tools combination for you to make use of.